Trapped in a relationship she cannot end, Barbara has reached the end of her tether. Will she find a way out? 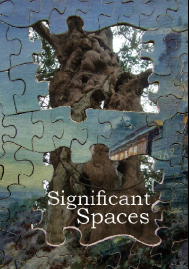 To find out, get hold of the anthology, Significant Spaces. To buy your copy, click on the external link.